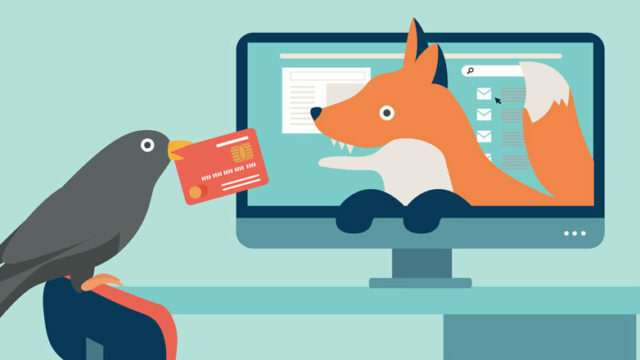 Don’t give cybercriminals a chance! 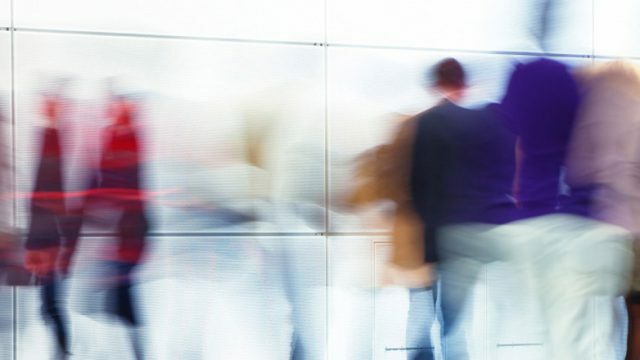 Good cyberhygiene is crucial against new cyber risks. 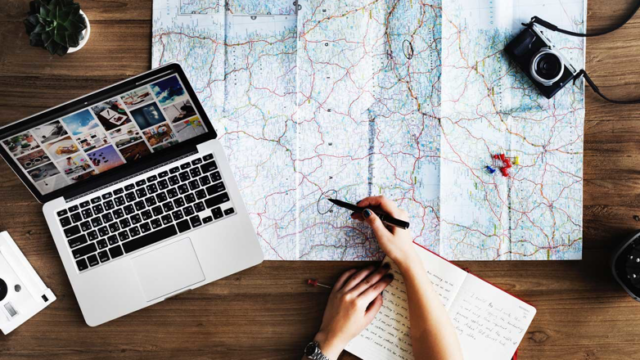 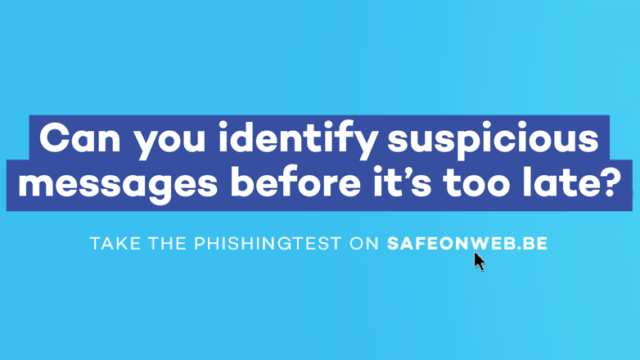 The Centre for Cyber Security Belgium (CCB) together with the Cyber Security Coalition are launching a national cyber security awareness campaign on phishing, as part of the European Cyber Security Month. 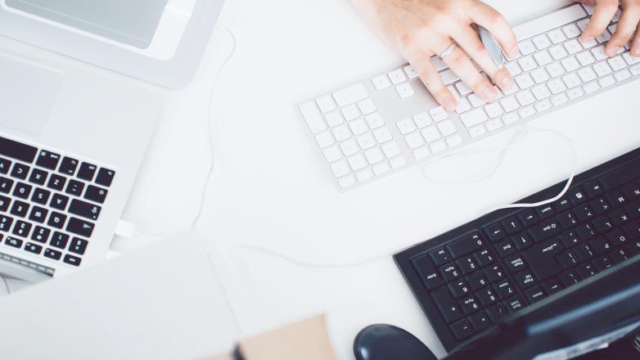 The Cybersecurity Coalition and the Centre for Cybersecurity Belgium developed a Cyber Security KIT for SME's and organizations. 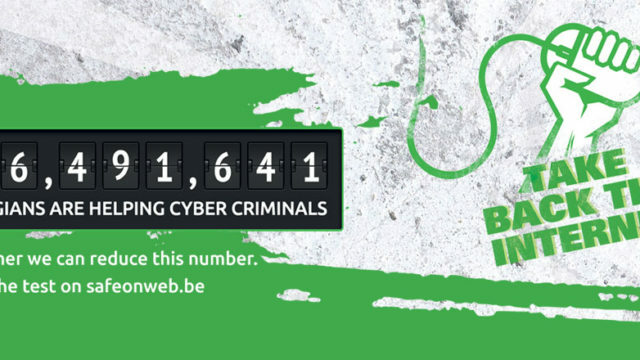 Cyber criminals prevention: The Centre for Cyber Security (CCB) together with the Cyber Security Coalition launched the largest awareness campaign about cyber security in Belgium ever. 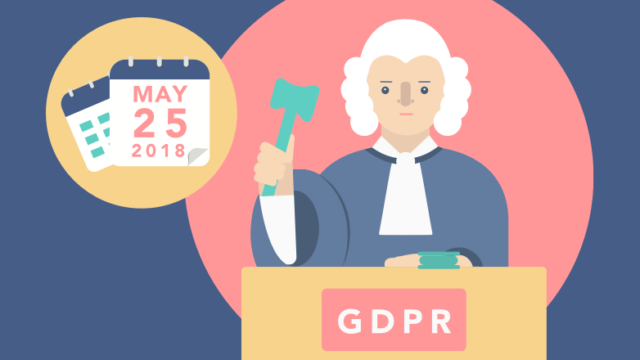 Privacy and data leakage will be ‘blood, sweat, toil and tears’-topics for the next two years. 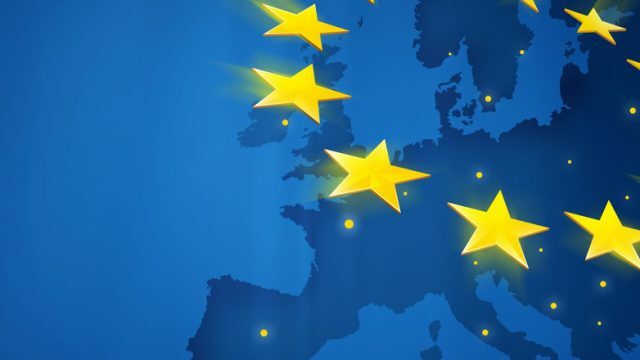 Hail the new European ‘General Data Protection Regulation’! 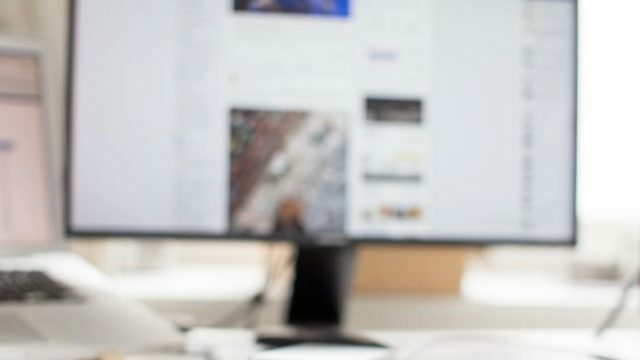 Constituée d’experts du monde académique, du secteur privé et des autorités fédérales, la Coalition entend renforcer la cybersécurité en Belgique et protéger l’économie numérique. 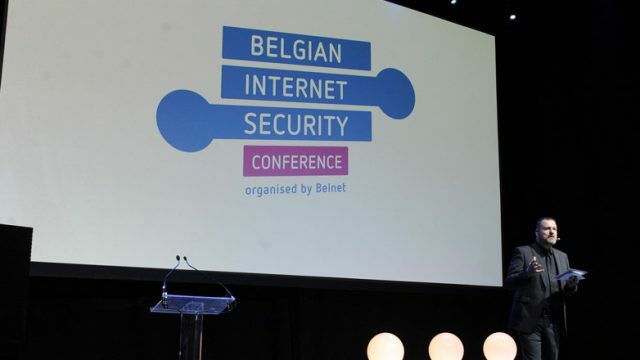 On the 26 November 2015, CERT.be is organising the fourth edition of the Belgian Internet Security Conference (BISC) with the support of Belnet and the CSC.